Remedymart.com is an online pharmacy based in the US that has been in operation since 2010. This pharmacy is known for selling generic versions of medication at very low prices. The main forms of drugs sold include ED drugs, men’s health, women’s health drugs and a number of muscle relaxants. In addition to these, the online pharmacy also offers antidepressants, analgesics, haircare drugs, skin care drugs, anticancer drugs and weight loss medication. 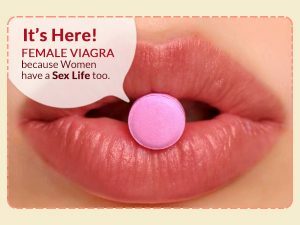 One of their cheapest medication is generic Viagra 100 mg which is sold at $0.62 per pill, a very low price in anyone’s opinion. The site mentions a live chat feature that is normally offline. There is also a toll-free number that customers can use to reach customer care. Customers can also present their queries by filling out a form that is later emailed to Remedymart. The site specifically states that it takes about 72 hours for an order to be processed and dispatched. Once this is done, a confirmation is sent to the customer. The company makes use of EMS to deliver the drugs in a period of 10-15 days. The cost of shipping has not been mentioned anywhere on the site. Also, the site does not list the various payment options available for paying for the drugs. The company currently has no refund policy but claims to reship products that are not received within 21 days of dispatch. The company has received various reviews from people who have used their services. Some of the reviews are present on their site while others have been sourced from independent sources. In one, a US customer by the name Linda expressed her gratitude to the company, describing it as “gracious” and thanking the company for the pleasant transaction she received. She also expressed that she had 100% with the company. Another customer by the name Allen Hall from Maryland, USA, expressed her pleasure and satisfaction in Remedymart.com, stating it stood out from other pharmacies in the prices and quality of services it offered. 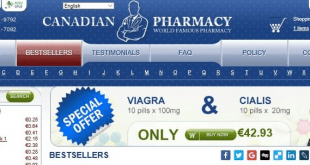 He pointed out that the Viagra he ordered produced the desired results and that it was far much cheaper than on other online pharmacies. Another US customer expressed his disappointment in the company on an independent site. He explained that he had been trying to order a few drugs on the site for about two weeks with no success. He explained that the order was not getting confirmed. He tried contacting the company via phone and email but received no reply. Based on the various reviews on the company, it can be classified as suspicious and caution should be taken before buying anything from the store. 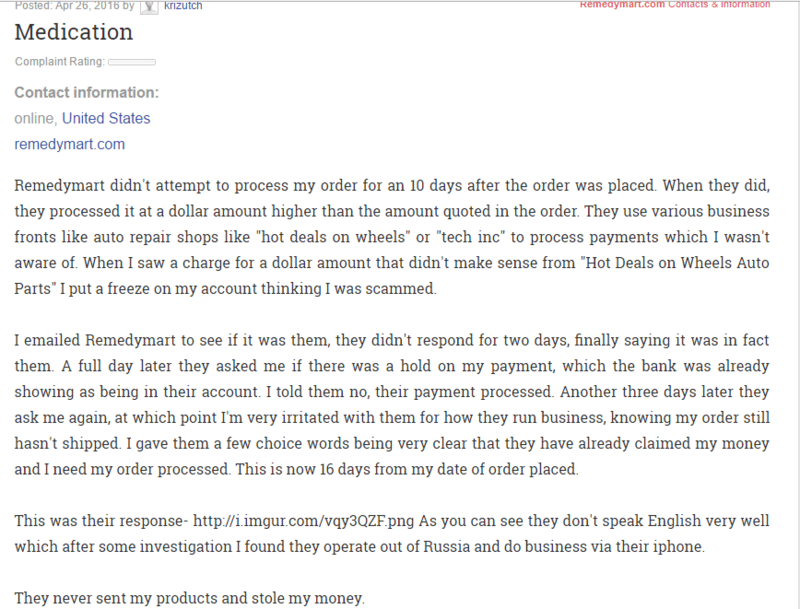 A user from the US pointed out that it took more than 10 days for his order to be processed. He was then overcharged using different “business fronts.” He had to freeze his account as he suspected he had been scammed. When he tried contacting the company, he received a response after two days. He received his medication 16 days after placing the order. He also pointed out that the company was operating from Russia using an iPhone. Despite being a popular site, the company was only offering one discount deal. It is expected that a company like this should be offering various deals. The deal offers a 5% discount on purchases of drugs on the site. In terms of offering discount deals, Remedymart.com ranks poorly. Remedymart.com is deficient in many ways. It lacks the necessary information on the site to enable one make an informed choice on buying from the site. Also, the extremely cheap drugs do not provide any proof of authenticity and nowhere is it mentioned that its drugs are FDA approved. All things considered, the site deserves a rating of 2 out of 5.